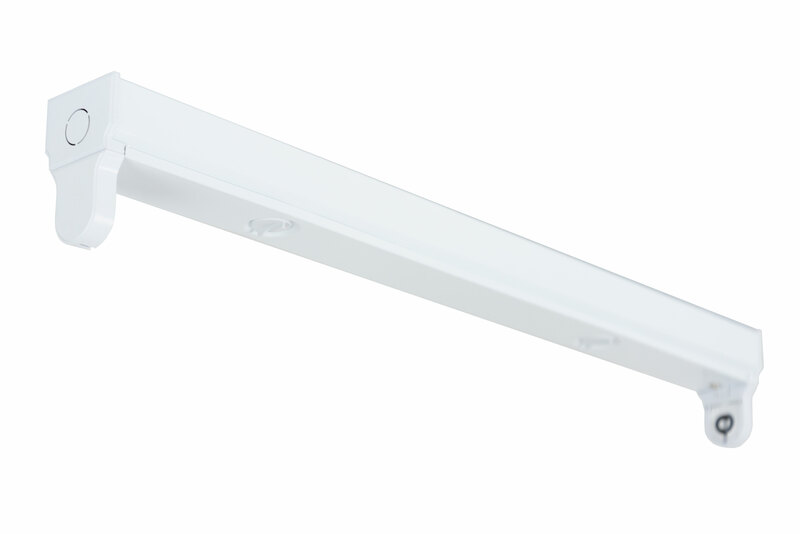 The Energy Focus Single Strip Fixture is designed for Energy Focus T8 direct-wire lamps. 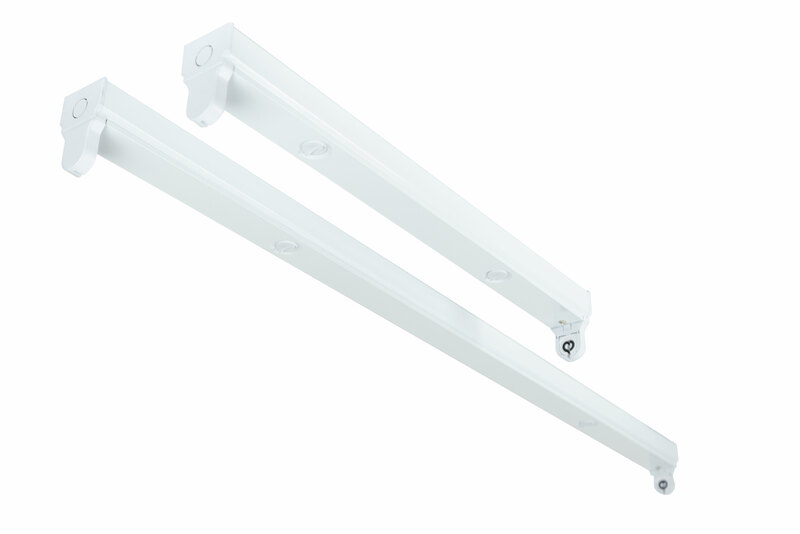 It's made from durable steel with a white powder coat. 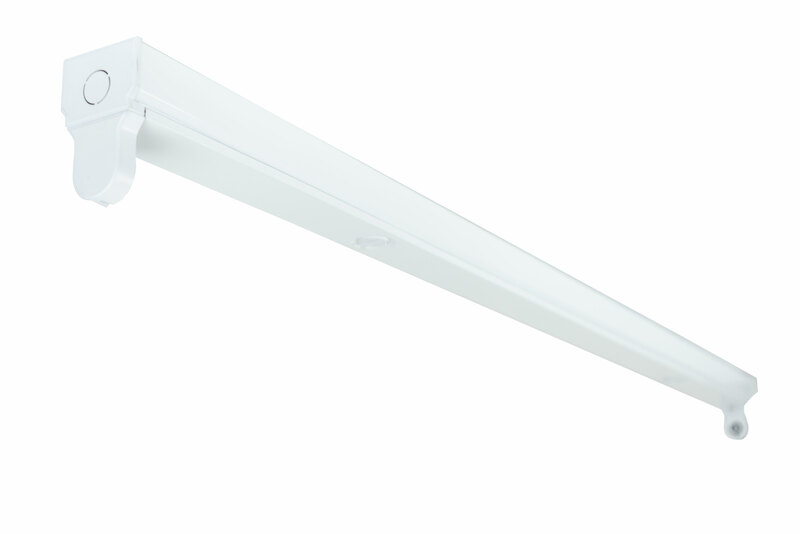 Tool-free entry makes this fixture simple to install lamps.